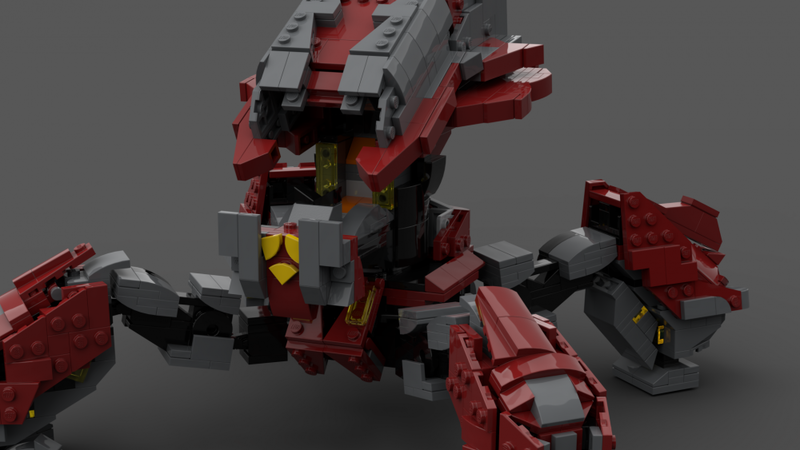 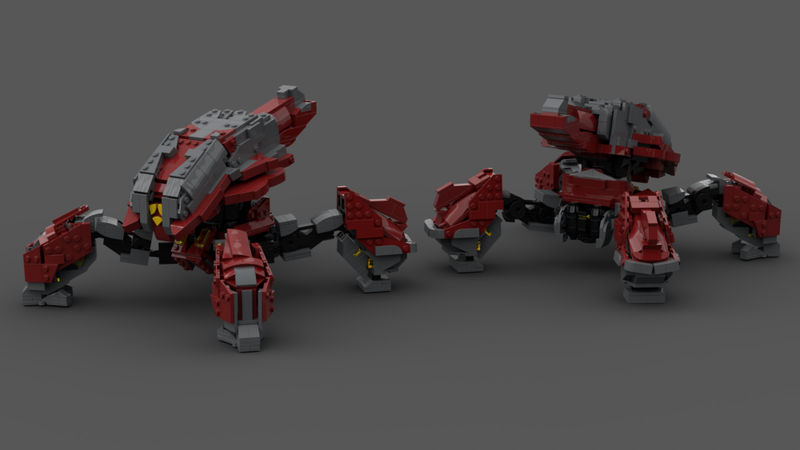 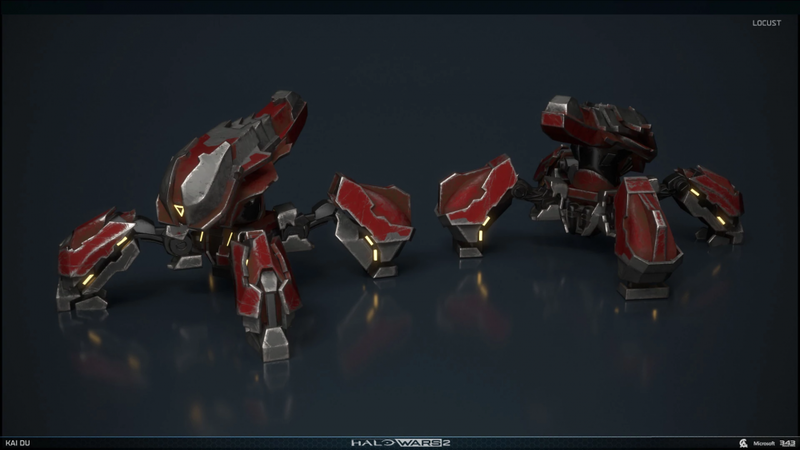 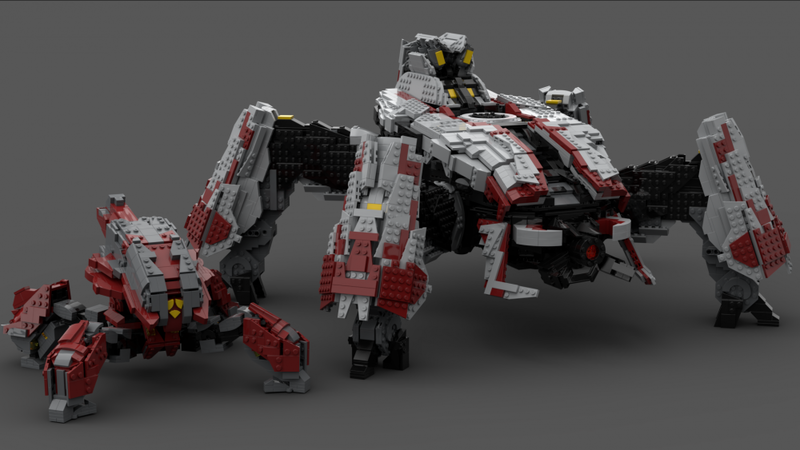 Featured and purchasable here is my custom build of the Banished Locust from Halo Wars 2. 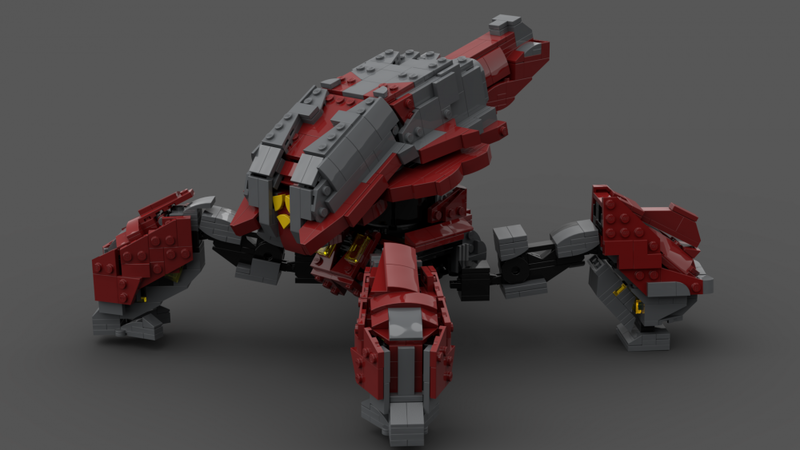 This MOC contains 1365 pieces and features pose-able legs, a rotating canopy and a cockpit for a figure. 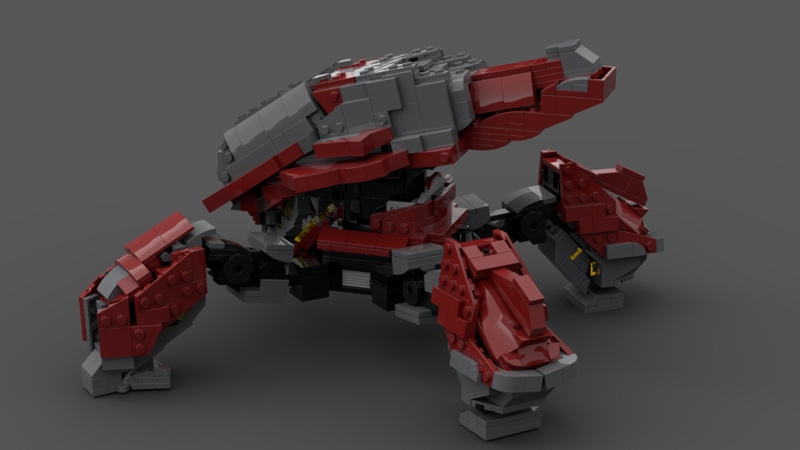 The canopy of the Locust hinges up as shown in the picture below to reveal a modest cockpit that can seat a single Mega Construx figure, and also a regular Lego figure by simply removing a plate piece.